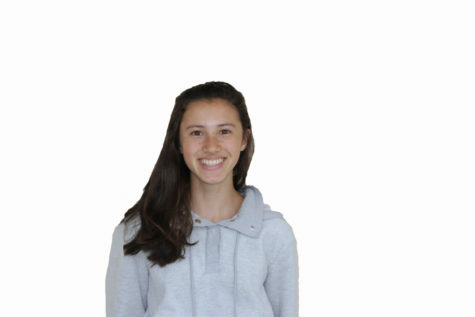 Mandy is currently a junior at Carlmont High School. Apart from running, music, and homework, she spends her free time playing with her dog and going out with friends. Her favorite place to be with family is at the beach.